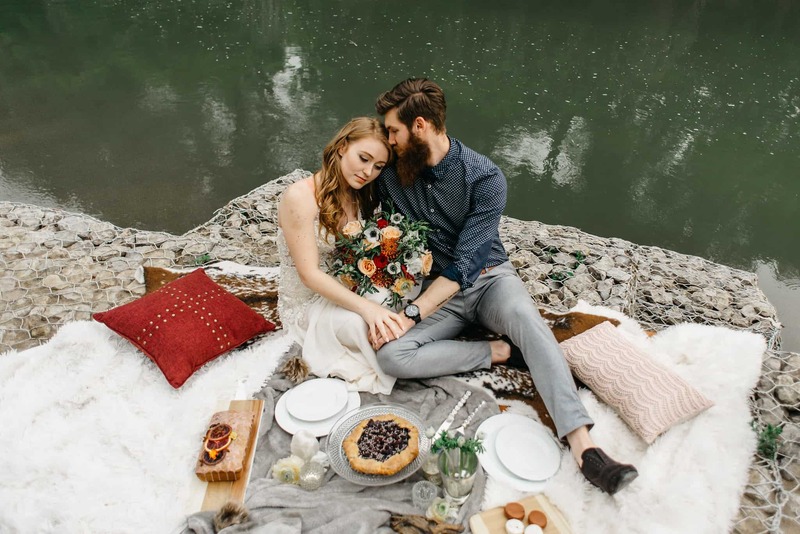 Wondering how to set the tone for a perfect engagement? Setting up a romantic backdrop is a key component to creating a memory that will last a lifetime! But how do you achieve that magical atmosphere? As it turns out, the easiest way to make your proposal one for the books is to move it outside. Studies show that simply being in nature has the potential to reduce stress, regulate emotion, and even increase pleasant feelings! A timeless way to propose to the one you love is to do it alongside a sunrise or a sunset, and with a breath of fresh air. Your soon-to-be fiancé will surely thank you for all of those beautiful pictures! Need ideas on how to ask? We came up with a few creative ways. Still not sure where to start? Visit our venue right here in Sand Springs. Did you know that we offer all of these accommodations, and more? We believe the most romantic setting is hidden away in the great outdoors. Whether you prefer to ask the big question surrounded by cedar trees, on our lakeside patio, or settled near a running stream or waterfall – we’ve got the perfect spots covered on our property of 350 acres. Whatever you may have in mind, we want you to be confident in our exceptional customer service. We would love to come alongside you and help make your vision happen, down to the very last detail!